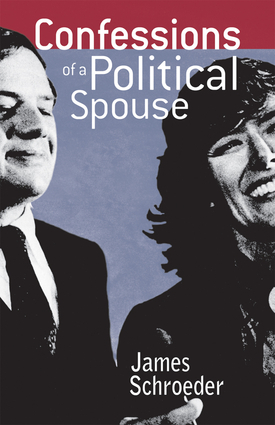 In this candid memoir, Jim Schroeder shares his experience as the husband of former US congresswoman Pat Schroeder, one of the best-known women in American politics and current president of Association of American Publishers. Recounting his experience as "Mr. Pat Schroeder," Schroeder brings humor and insight to such topics as compromise in marriage and child-rearing, women as friends and colleagues, the challenges and rewards of being part of a power couple, including dispatches from the Dennis Thatcher Society. He looks at how men come to terms with today's evolving gender roles and the challenges and compromises of two-career families.